. But what exactly are they selling? Enabling national brands to target users on a local level with specific, customised messages (especially important for retailers). Enabling advertisers to follow up on (“re-target”) leads that they otherwise have lost after they leave their websites (great for e-commerce companies). While this is a step in the right direction, Yahoo will need to see more leverage with its engagement campaigns and fend off increasing competition from social media companies like Facebook if it is going to gain meaningful share of overall display spend. While the company will likely benefit this year from overall display gains, we don’t believe at this stage that it is gaining share. 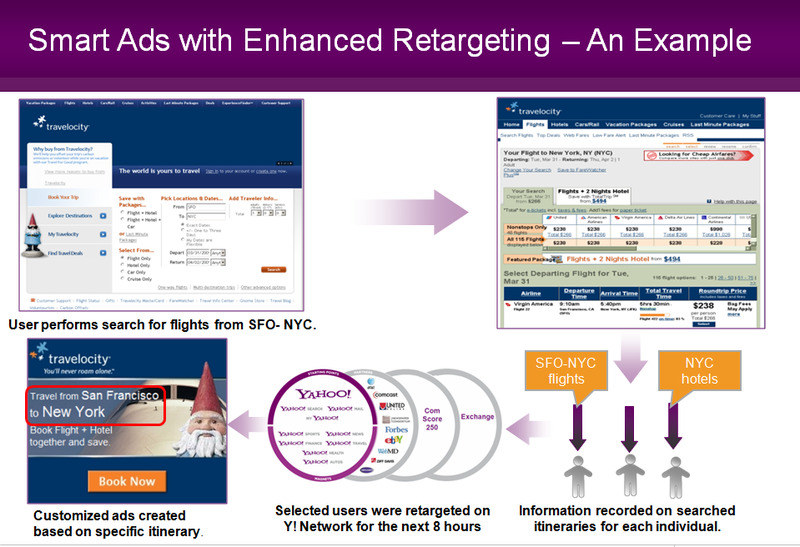 The brand campaigns (on left of slide) are typical BT campaigns where a cookie tracks users wherever they are on the Yahoo network and serves them ads based on past surfing and search habits. This will potentially help Yahoo 1) sell additional inventory to certain advertisers after a given vertical has sold out (advertisers still may have money to spend on sports enthusiasts even after the sports vertical is sold out) and 2) increase rates on lower-quality inventory like email by improving targeting on that platform. 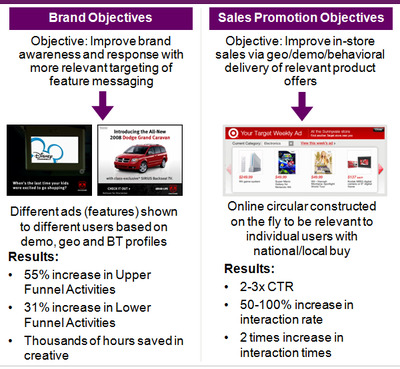 The online circular (on right of slide) is aimed at retailers who need to drive sales of certain products. The ad above, for Target in this case, knows what market the user is in and what products to display to that user (gathered through a data feed provided by the advertiser). 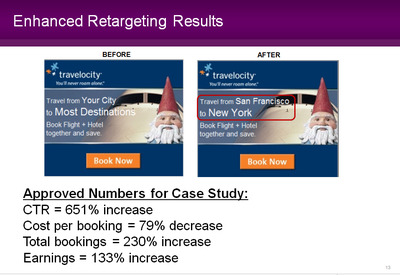 As the slide indicates, targeting has increased ROI significantly. However, we should point out that Facebook offers a similar product called Facebook Flyers that provides strong targeting and can be bought in CPM or CPC format. In addition, Google Product Ads offer similar features and have been performing well for advertisers. 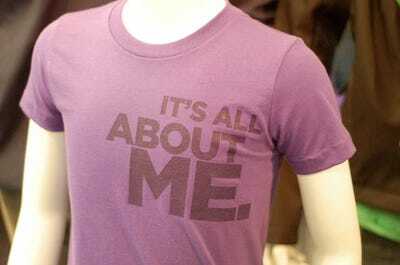 display advertising online advertising tbiresearch-us yahoo!